Visual novel headed to PlayStation platforms. 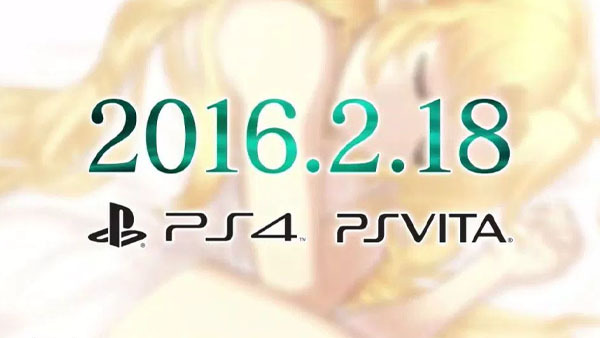 5pb.’s YU-NO: A Girl Who Chants Love at the Bound of this World remake will launch for PlayStation 4 and PS Vita in Japan on February 18, 2016, the publisher confirmed during a Tokyo Game Show stage event. If you’re at the Tokyo Game Show, you can test play the PS Vita version at the Sega booth. YU-NO was first released for PC-98 in 1996. It was later ported to Sega Saturn and Windows PCs. 5pb.’s title is a complete remake.